Fall guy! The game that everyone's been waiting for! With a control scheme never seen before in mobile games and a clean graphical style your bound to enjoy the latest game from Exalted Guy Interactive. We're not content creating a ripoff of existing games we want to give you something truly unique and inspired. Using tilt control to directly control the environment instead of the character allows you to control the character very intuitively. 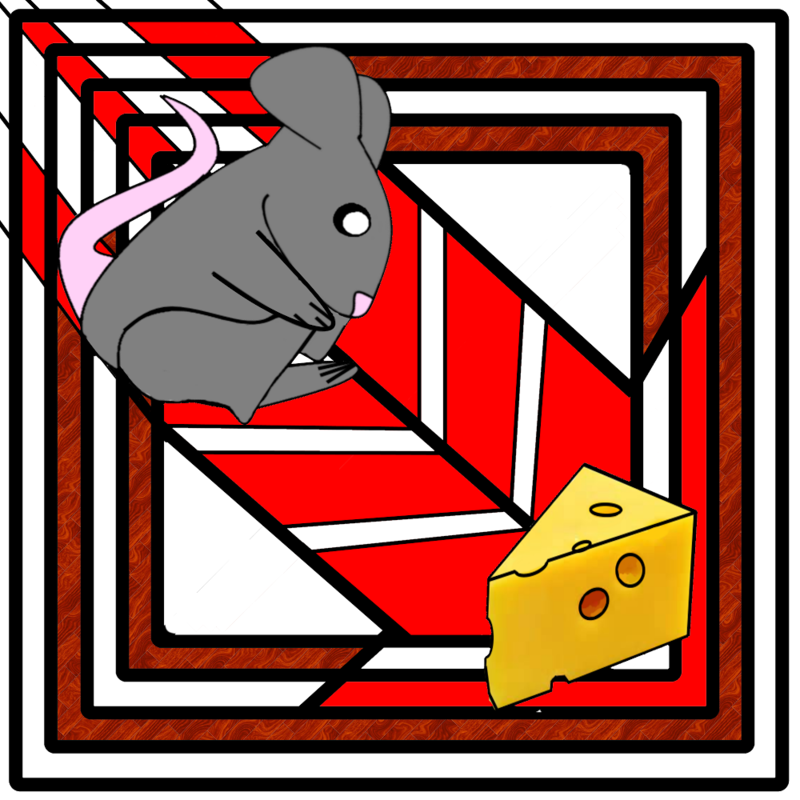 Guy, our mouse friend, tumbles his way through obstacles and deadly traps to reach his ultimate goal or rather your ultimate goal of collecting all the cheese in the maze. It's not that simple. As guy eats the cheese he gets fatter and isn't able to fit down certain passages. If he eats two cheeses in a row he won't survive that much food. In order to win you must collect two different types of cheeses regular and pungent cheese. Pungent cheese will make guy lose the weight. In essence pungent cheese doesn't agree with guy and it makes him thinner. If guy eats two pungent cheese in a row he will lose too much weight and die. You must choose your path and what to have guy eat very wisely in order to complete the maze successfully. There are also cookies in the level and they, along with a time bonus, are how you receive points for the level completion and earn stars. Simply completing the level will advance you to the next maze but to get all three stars for the level you must complete the level as quickly as possible while also collecting as many cookies as you can. Fall Guy! Fall Guy! 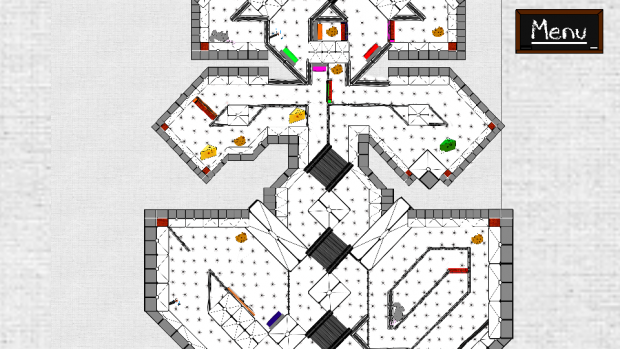 is not your typical puzzle skill game. We took the simple concept of maze navigation and utilized unique properties of the mobile platform. 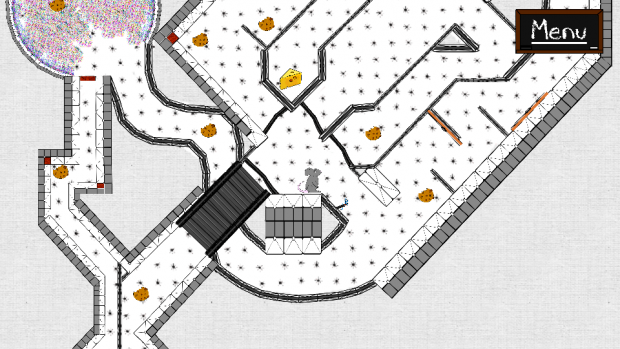 Using the accelerometer and a little creativity, you control the maze rather than the player character directly. Essentially, the maze is the phone and you use gravity to move the character within the maze. This means you can turn the phone 360 degrees to move the character in all directions. Fall Guy! contains 44 levels of ever increasing difficulty. Also, the full version will continue to be updated with more levels as time goes on. Exalted Guy Interactive released a Free Lite version of Fall Guy! Exalted Guy Interactive's tilt puzzle game Fall Guy now free! Come check it out! Fall Guy! now available on iOS! Exalted Guy Interactive has released Fall Guy! A puzzle game like you've never seen before. Fall Guy! A puzzle skill game like you've never seen before!